With employment growth expected of up to 30% and a median salary of $89,169, the field of financial planning and advisement has great career prospects. Earning an online master’s in financial planning is a great way for financial analysts, loan officers, personal advisors, and social service managers to gain the knowledge and skills needed to help people make sound financial decisions. 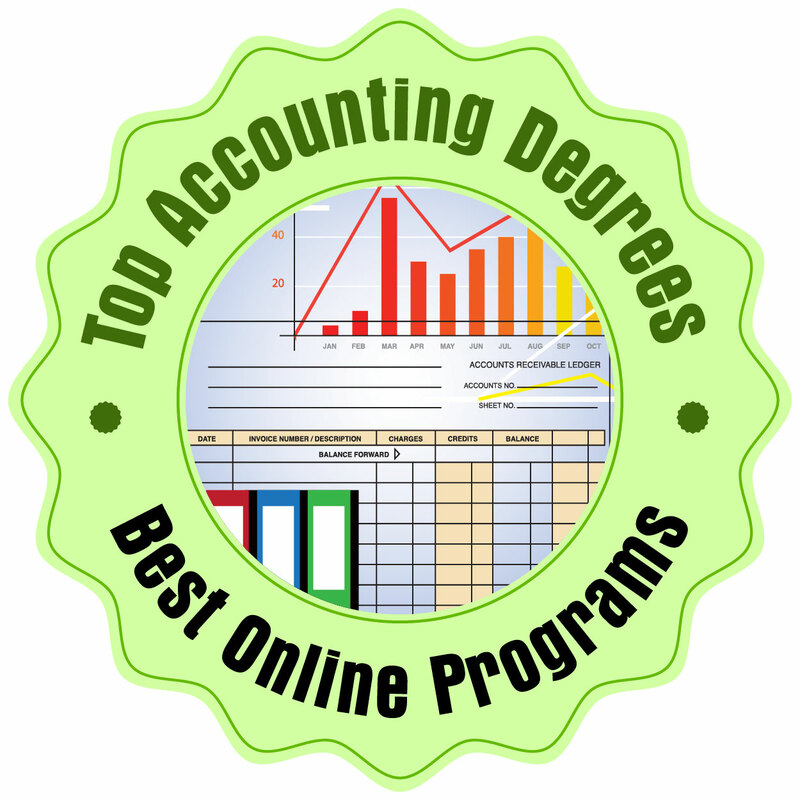 We created a ranking of the top 10 online master’s in financial planning to assist you in finding the perfect program to meet your personal and processional needs. We conducted an initial search of accredited institutions offering master’s in financial planning programs through the federal database, College Navigator. From there, we narrowed our results to only those programs offering online financial planning master’s degrees with attributes such as faculty with terminal degrees in their field, CFA exam preparation courses, flexible course offerings, and online student resources such as advising and tech support. We awarded points based on student/faculty ratio, average graduate tuition rate, and whether or not the institution was a CFA Program Partner or Affiliated University, an indicator that a significant portion of the CFA Program Candidate Body of Knowledge is incorporated into the curriculum. 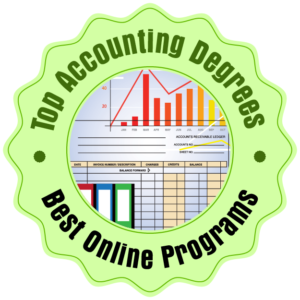 We then ranked the programs using the methodology below to come up with our list of the top 10 financial planning online master’s degrees for 2017-2018. 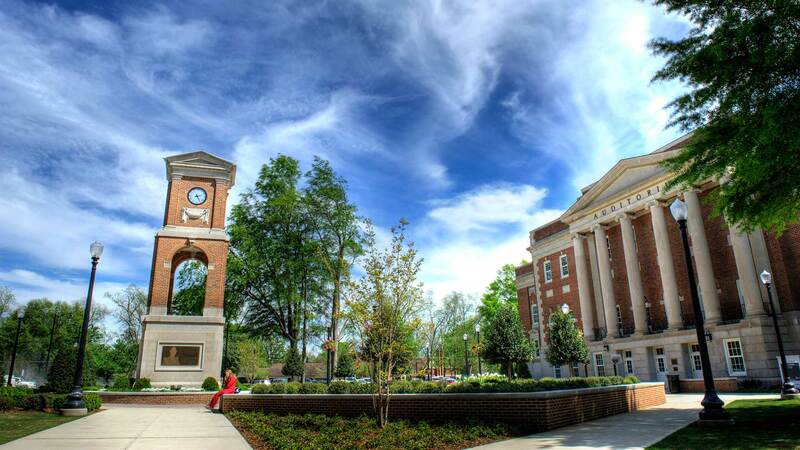 The 30 credit hour online master’s in family financial planning and counseling from the University of Alabama is an innovative program preparing students for a successful career as a financial counselor or advisor. Students who complete the program meet the classroom requirements to sit for the CFP Certification Examination. Most students take two courses at a time and can finish the program in about two years. Faculty are the same experienced professionals who teach the on-campus program. Financial Planning magazine named the online master’s in financial planning from UA as #1 in the South. 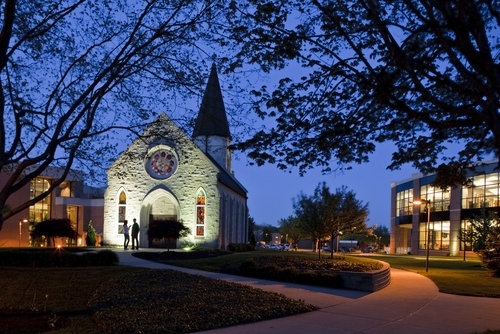 Indiana Wesleyan University features a unique online personal financial planning degree as part of their MBA program. The curriculum uses a biblical framework to explain and guide practices within the financial planning industry. The program utilizes a cohort model which provides students with peer support. This unique 42 credit hour program includes coursework in business economics, marketing management, income tax planning, investment planning, and accounting and finance for managers. Most students can earn their degree in just two years of study. Graduates will not only earn their MBA, but will have the courses needed to successfully pass the CFP exam. The 36 credit hour online financial planning master’s degree from Kansas State University is a unique program incorporating principles related to macroeconomics, microeconomics, computer applications, counseling, and finance. 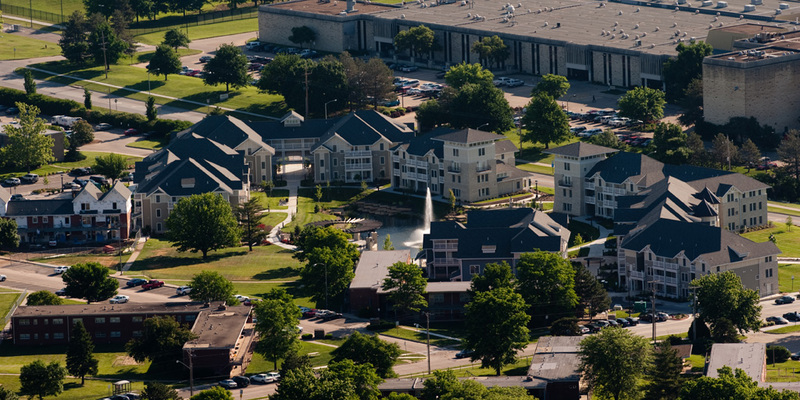 Kansas State University gives students the opportunity to choose between three different tracks including financial planning, financial therapy, and advanced financial planning. Students can earn both their certificate in financial therapy and financial planning while completing their online master’s in financial planning. 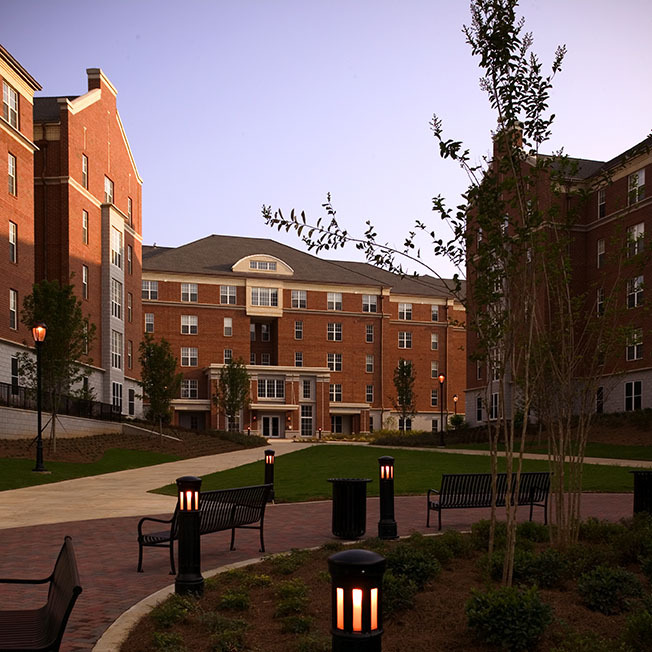 The College of Family and Consumer Sciences at the University of Georgia features an online master’s in financial planning that prepares students to not only sit for the CFP exam, but truly understand the financial planning profession. The curriculum follows the Board of Standards for the Certified Financial Planner program and is offered fully online. This 36 credit hour program uses a cohort model, taught by experienced faculty with advanced degrees in their field of expertise. Courses cover areas such as wealth management, financial planning, practice management in financial planning, and retirement planning and employee benefits. Students typically complete their degree in about tow years. Offered through the Great Plans Interactive Distance Education Alliance, the online master’s in family financial planning is designed to be a flexible program that fits a busy lifestyle. Students will be prepared to sit for the Certified Financial Planner examination and will enhance their personal financial knowledge through a series of courses including Insurance Planning for Families, Investing for the Family’s Future, and Insurance Planning for Families. This 36 credit hour program also includes unique electives in Military Family Financial Planning, and Housing and Real Estate for Family Financial Planning. 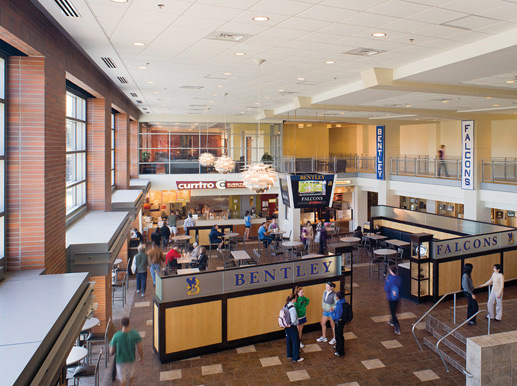 Ranked highly by both U.S. News and World Report as a best online program as well as by Payscale Salary Report for return on investment, the online master’s in financial planning from Bentley University is one of the best programs out there. Online courses take place simultaneously with on-campus sessions using a high-tech approach that provides students with all the benefits of a classroom experience but without the travel. The program is registered with the Certified Financial Planner Board of Standards Inc. and provides students with the educational requirements to sit for the CFA exam. 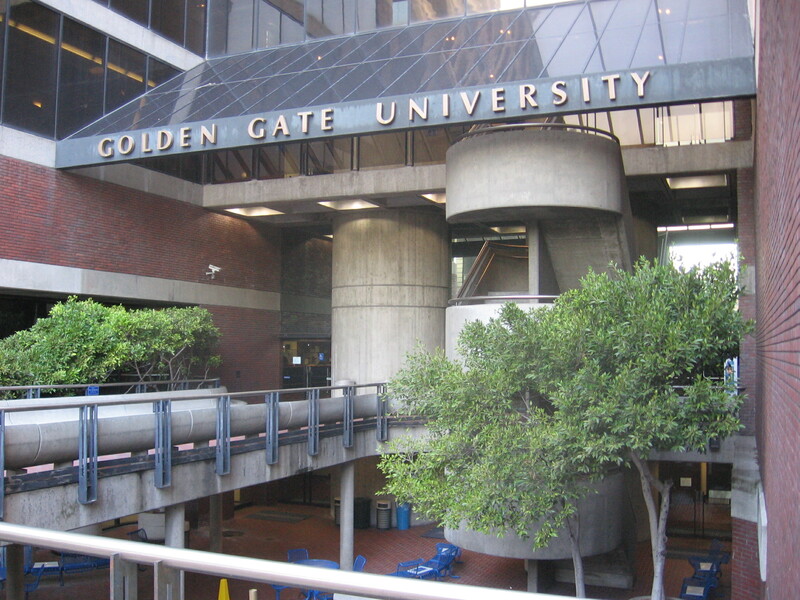 Golden Gate University features an online master’s in financial planning designed for students who want to move into the 21st century with the latest skills and talents to improve the lives of their clients. The program is offered exclusively online and prepares students to earn their CFP designation. Courses cover areas such as business development in financial services, behavioral finance, financial modeling, portfolio management, and real estate finance. Faculty are experts in the field and dedicated to the success of their students. 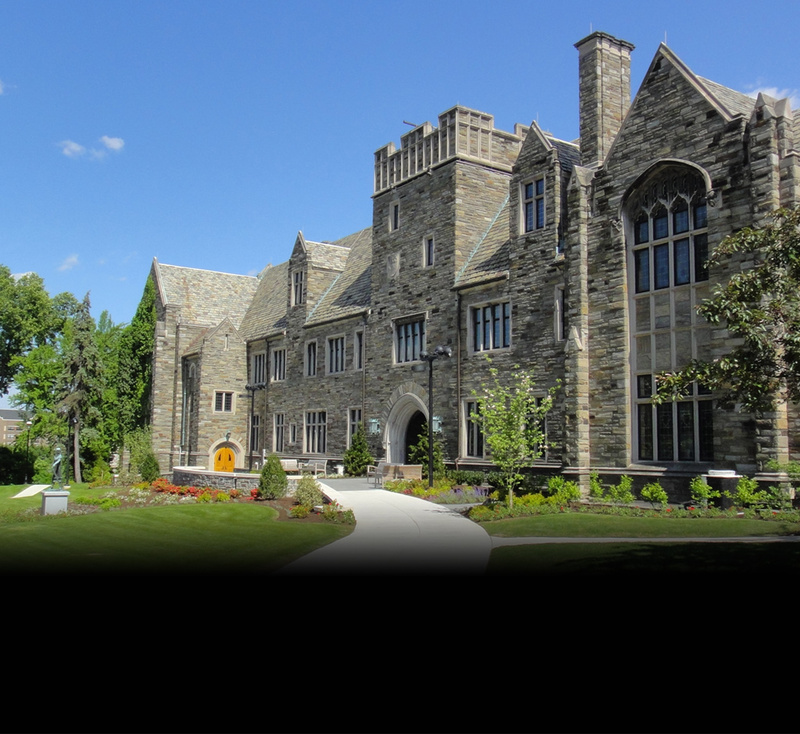 Saint Joseph’s University is one of the few institutions in the country offering an online master’s in financial services accredited by the AACSB and CFP certified. Students will learn financial planning principles using sound, ethical, business practices. Courses are offered in both eight and 15-week formats and some students can earn their degree in just one year. Courses cover areas such as estate planning, international finance, personal financial planning, and portfolio management. There are no on-campus residency requirements, allowing students to work through their degree where and when they are most comfortable. 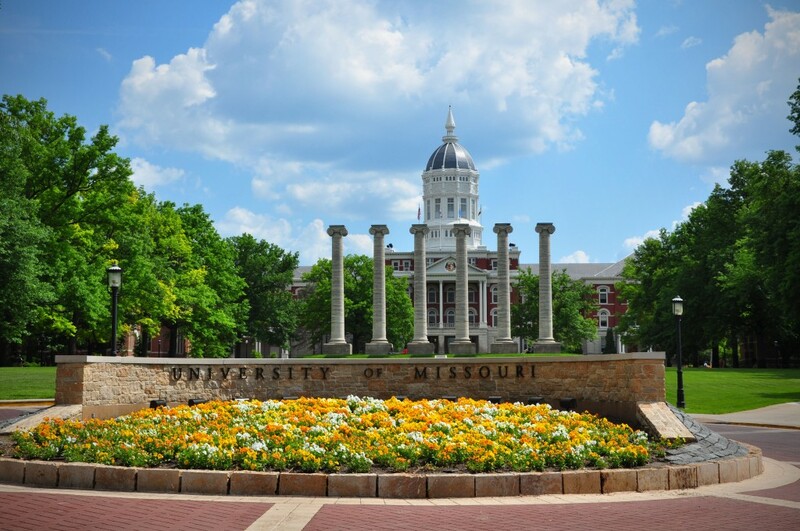 The 36 credit hour master’s in personal financial planning from the University of Missouri is an innovative program focused on supporting individuals and families to achieve economic security. 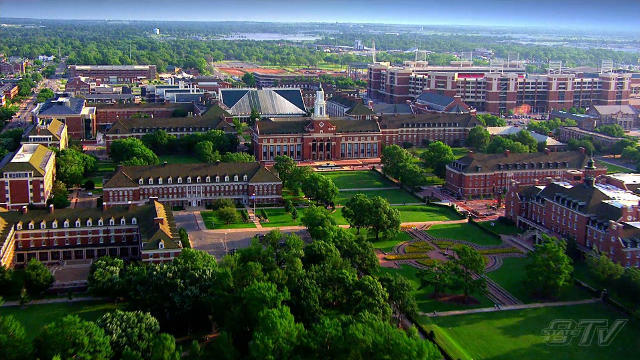 There are no on-campus residency requirements. Most students take one to two courses each semester and can finish in just two years. Coursework covers everything from household economics to retirement and tax planning. Graduates are prepared to sit for the CFP examination through a rigorous curriculum and in-depth course content. 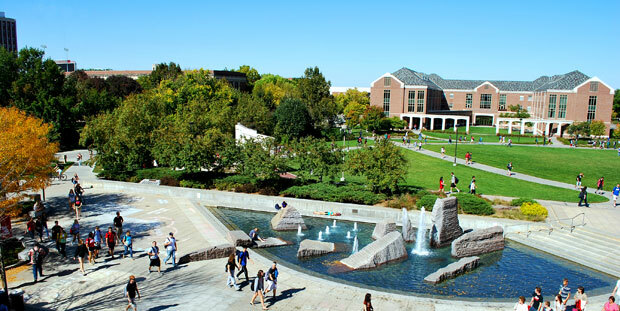 The fully online master’s in family financial planning from the University of Nebraska is our top program for this ranking. This 60 credit hour program includes courses in estate planning, personal income taxation, housing real estate, investments, and financial counseling. Faculty are experts in the field, many of whom are published researchers. Online students have access to academic advisement services, library services, and counseling and career services. With no on-campus residency requirements, students are free to complete coursework and assignments at times and locations that meet their needs.